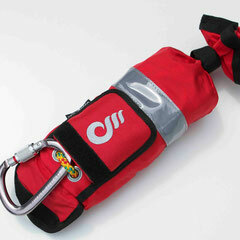 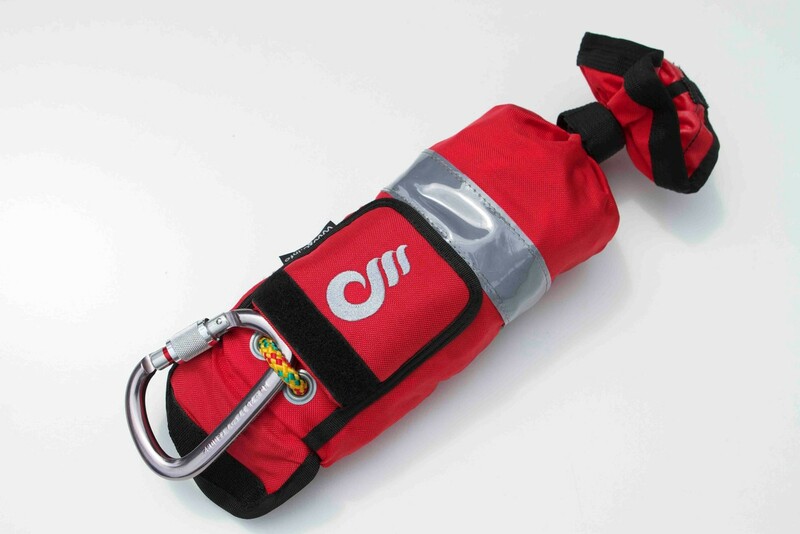 Both for swimmer and equipment rescue. 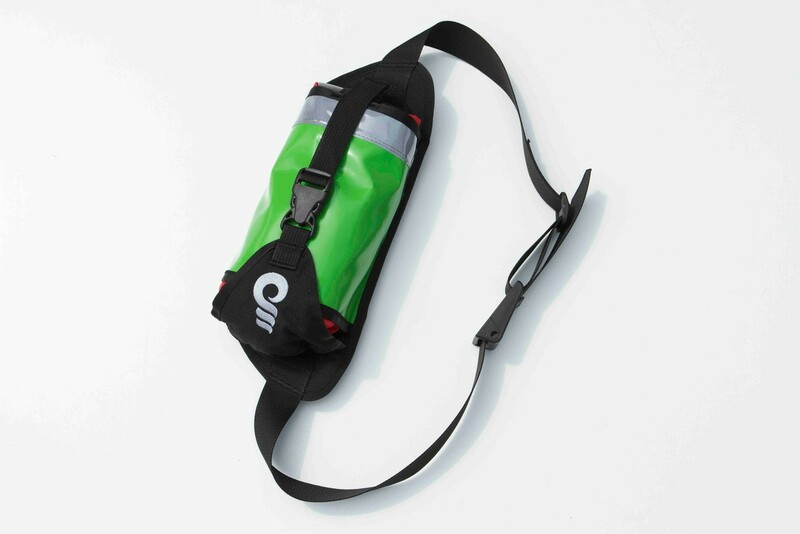 Easy and quick to handle, Confortable to wear it all time. 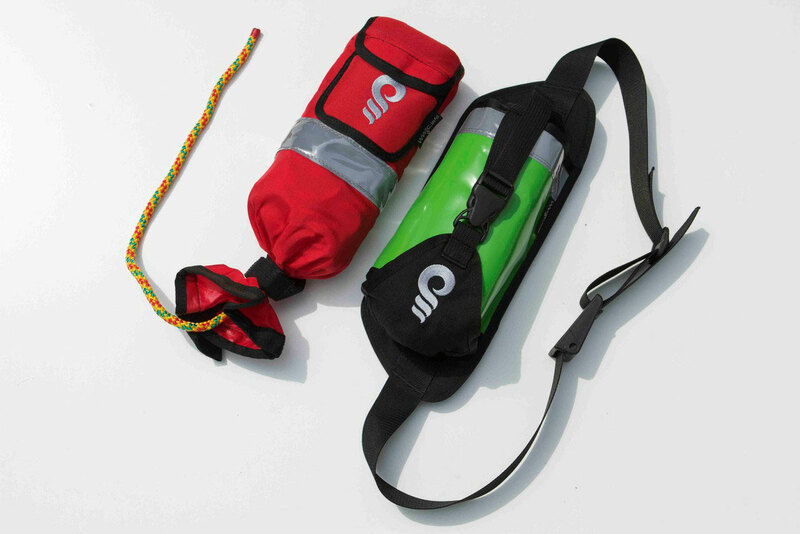 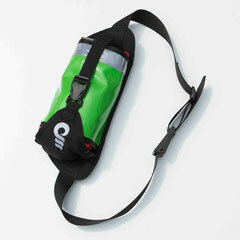 Special development of Waist belt and carabiner pocket features. 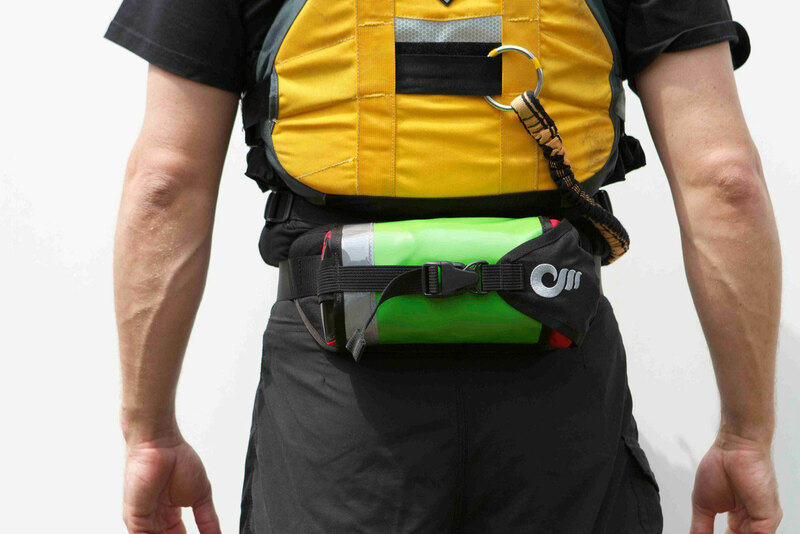 Recommended for all whitewater guides, rescue teams and all recreational river users.